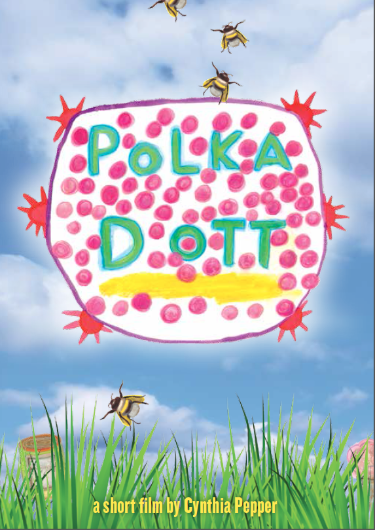 Cynthia’s short film “Polka Dott” has been selected for 32 National and International Children’s Film Festivals. Stay tuned for more excitement. Please wear polka dots at the screenings. Why not? All stories are true and some of them actually happened! – Anonymous With freedom, books, flowers and the moon who could not be happy? 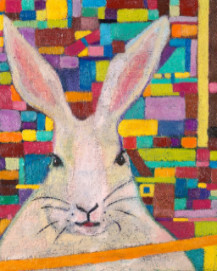 Handmade cards, monoprints, encaustics, “cake” and much more.